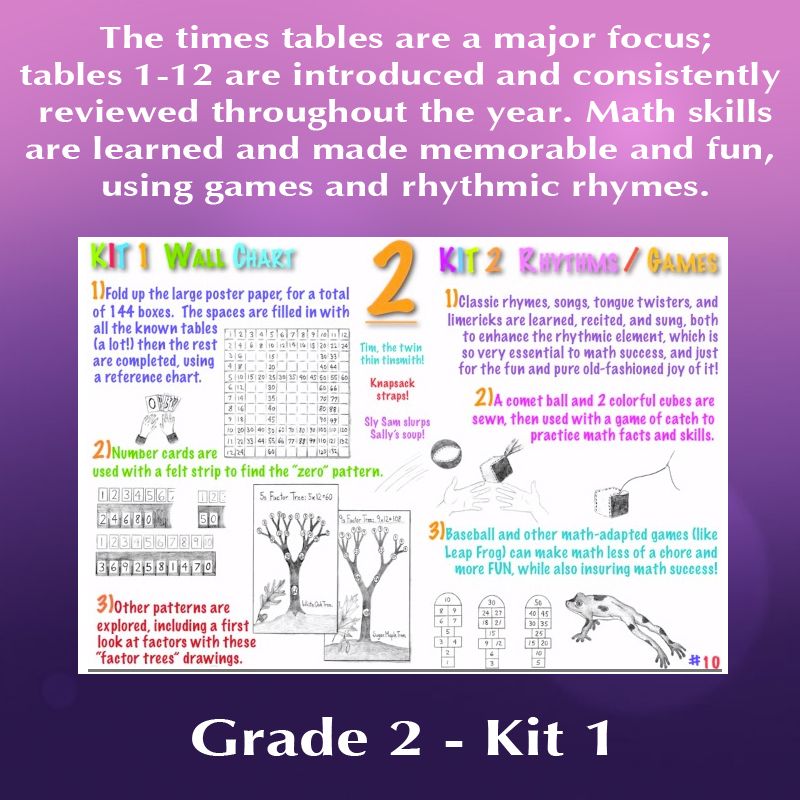 KIT 1: WALL CHART introduces the times tables 1-12, with the creation of a large, colorful wall chart. 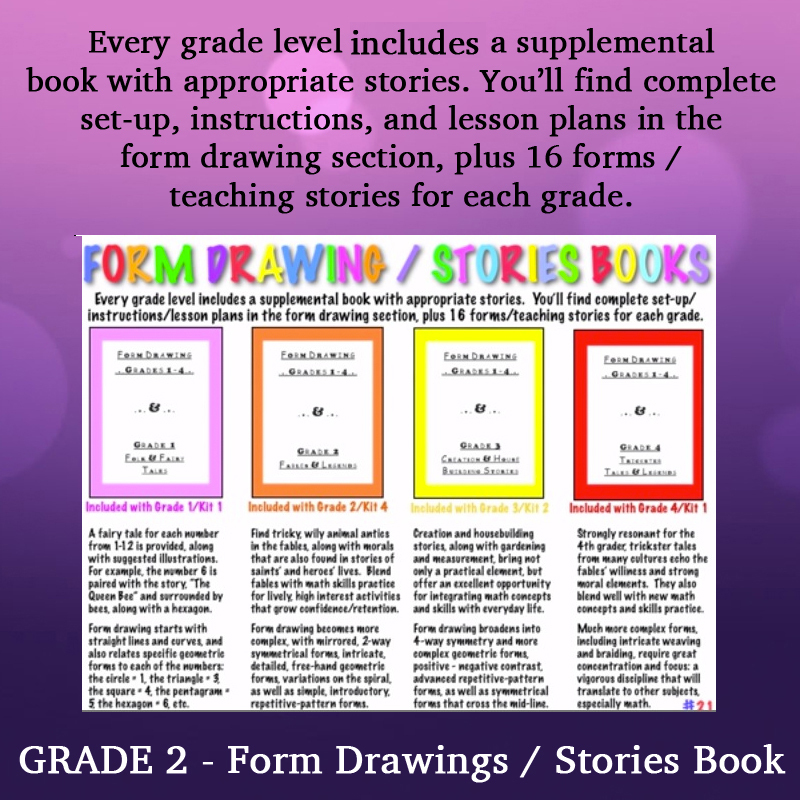 Coordinated hands-on activities reveal patterns and factors found within the times tables. 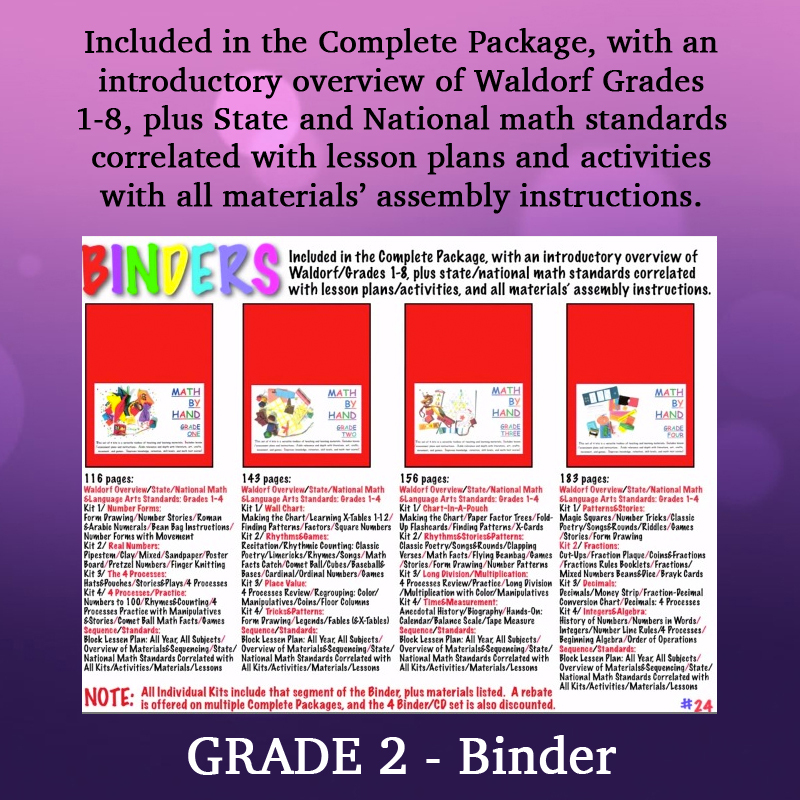 Used all year and beyond, the chart will maintain interest and enthusiasm while also insuring that your homeschool math curriculum is built on a solid foundation!